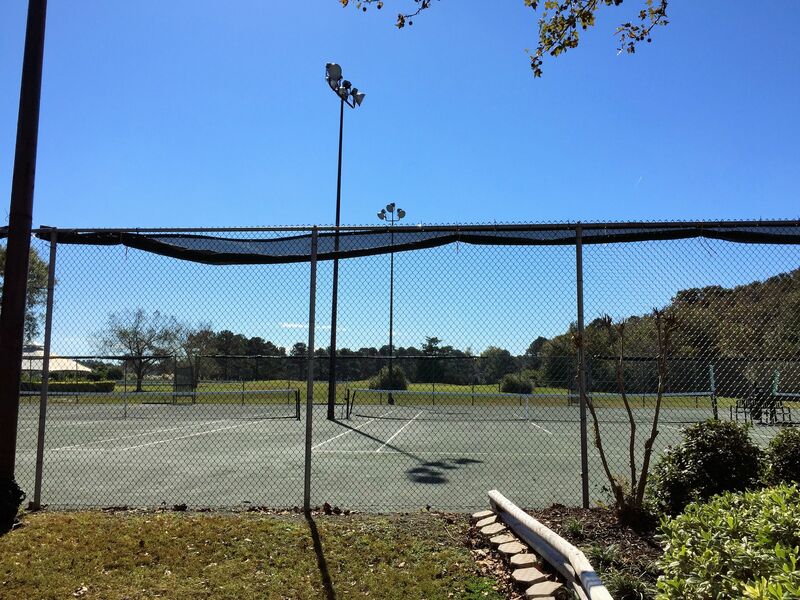 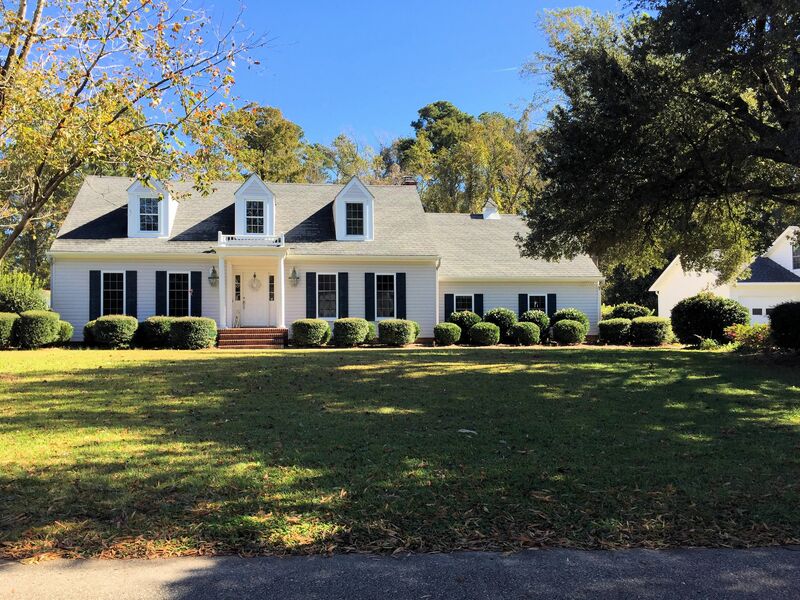 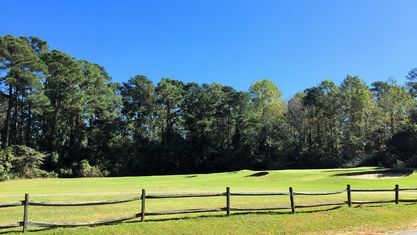 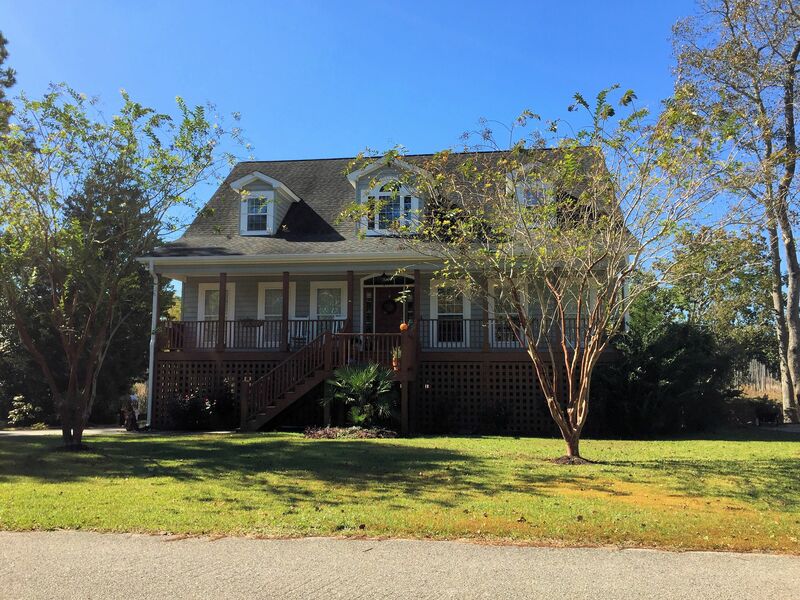 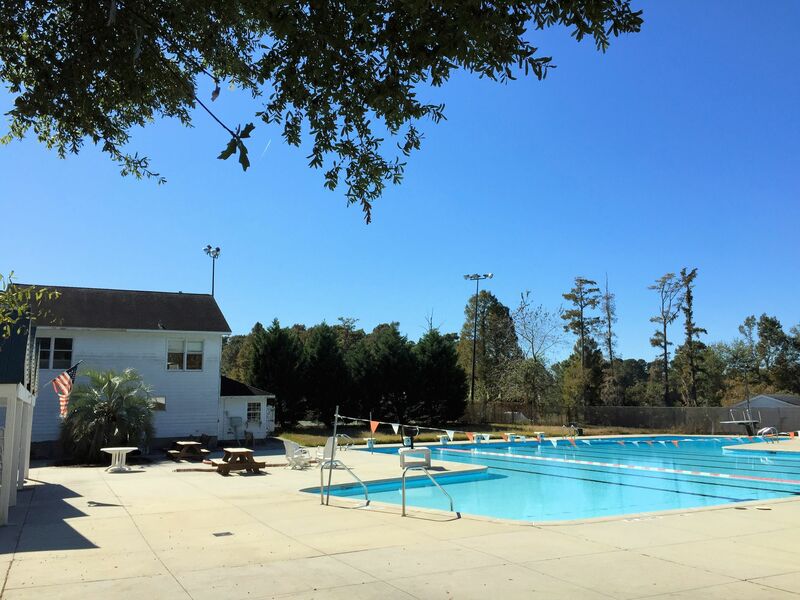 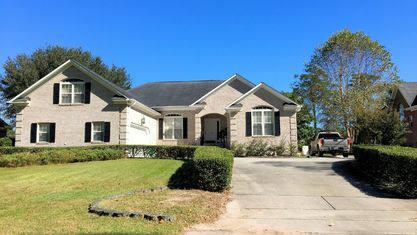 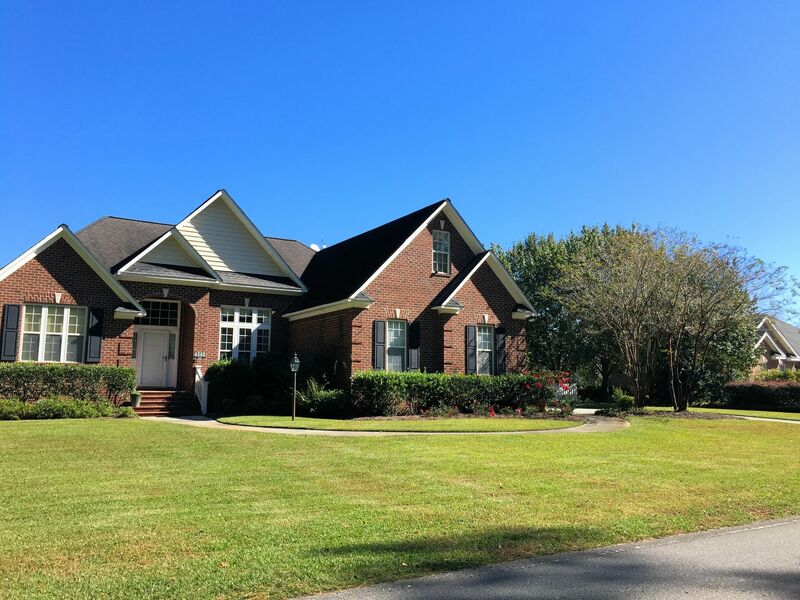 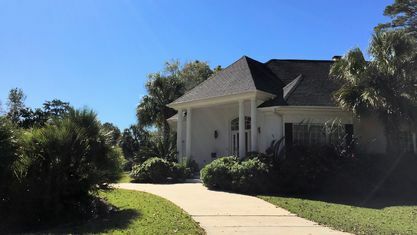 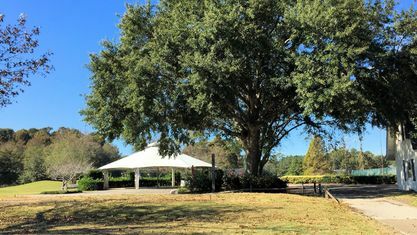 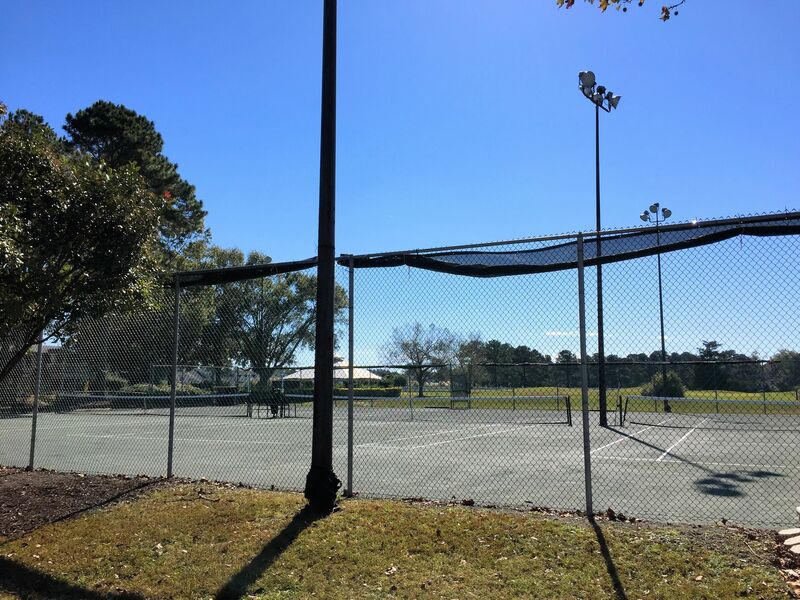 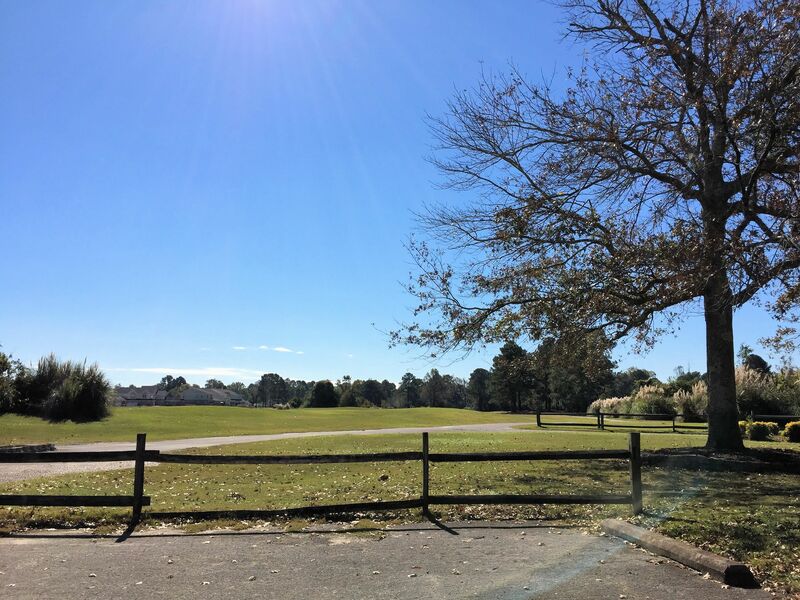 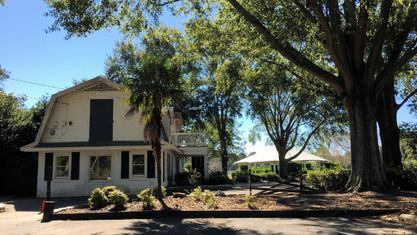 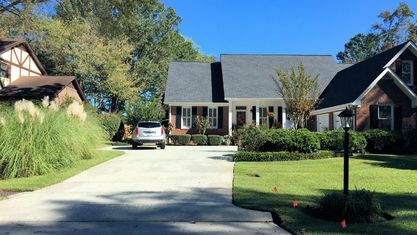 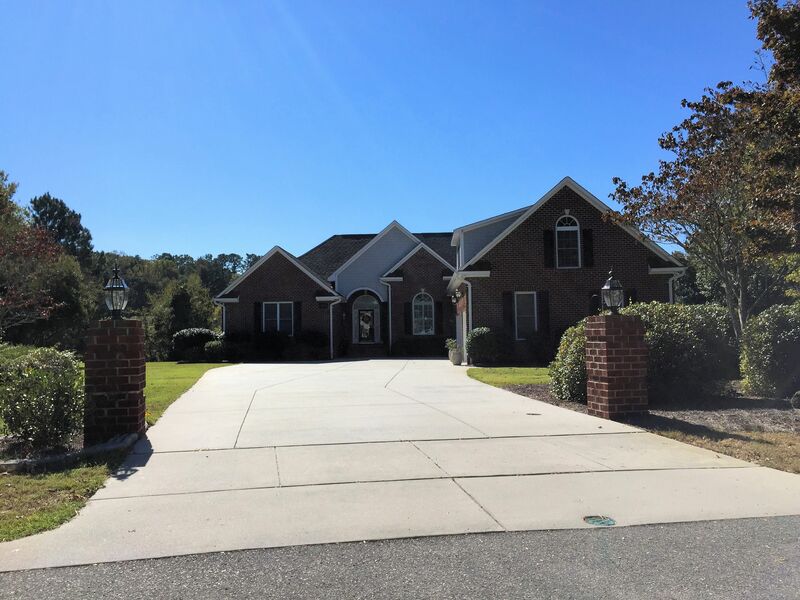 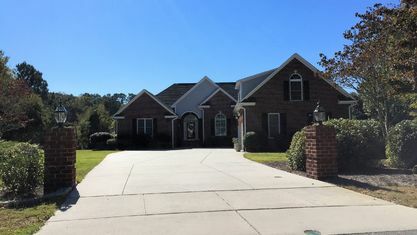 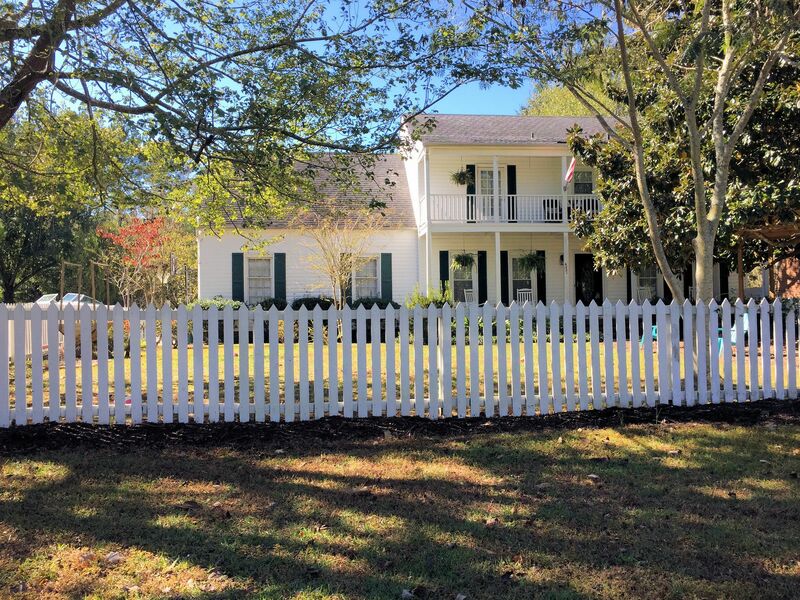 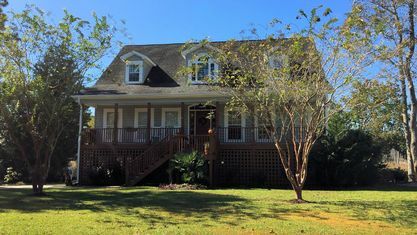 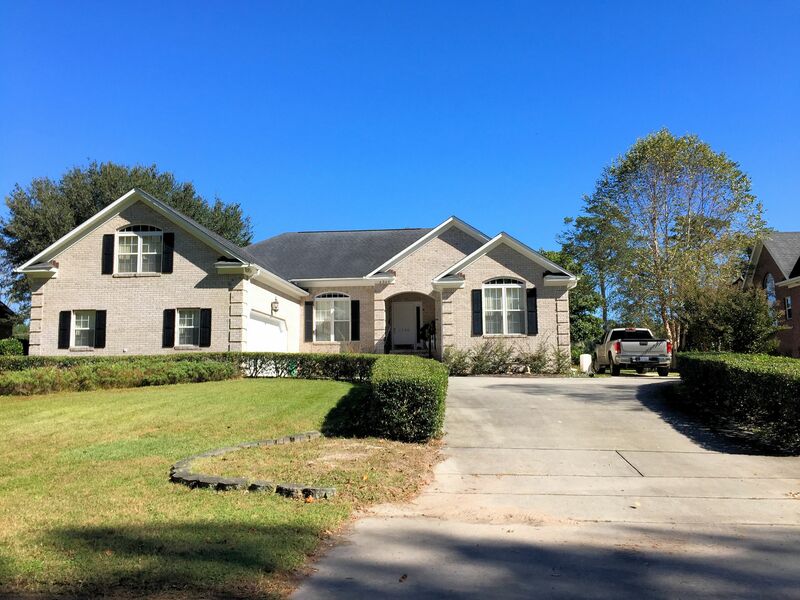 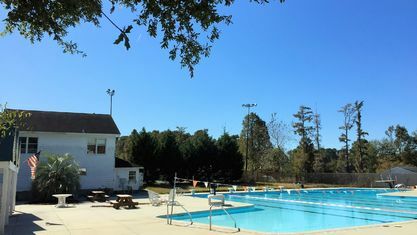 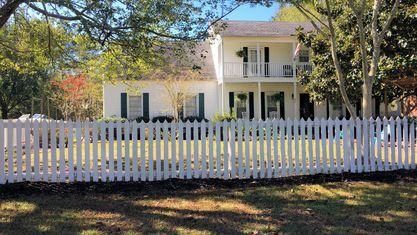 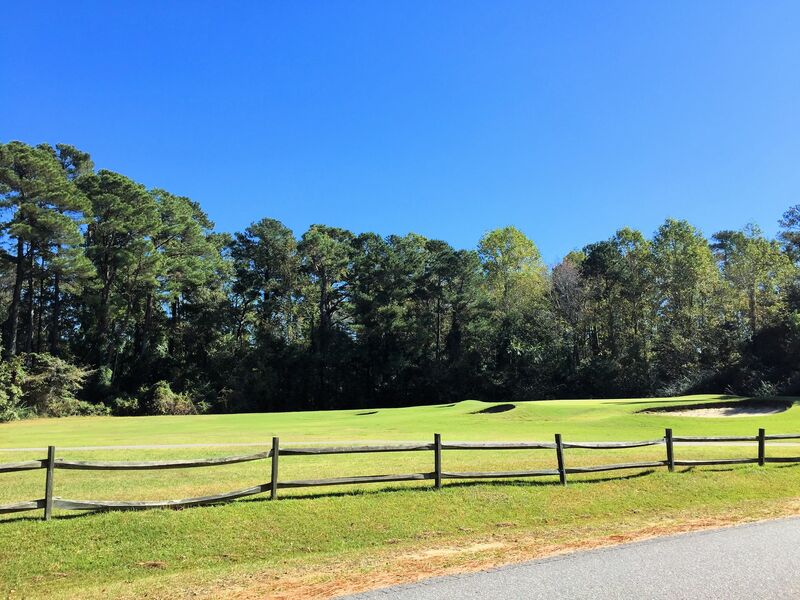 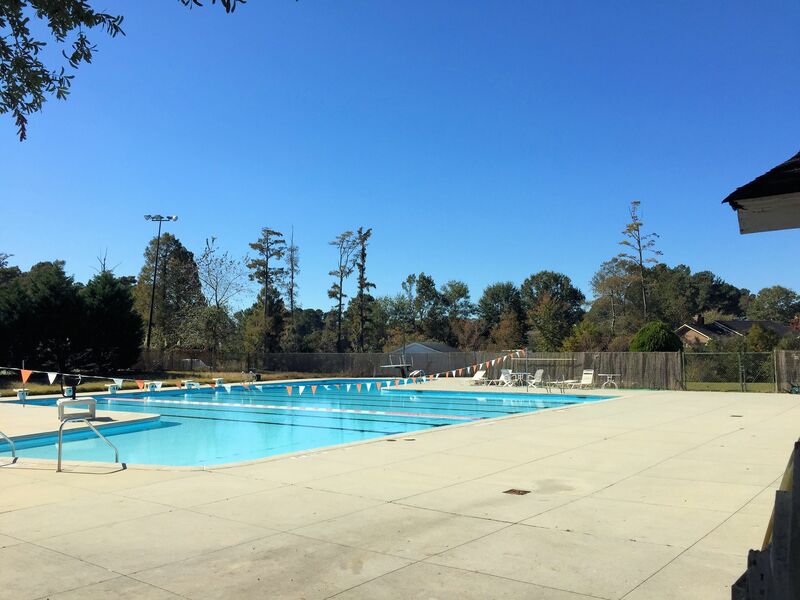 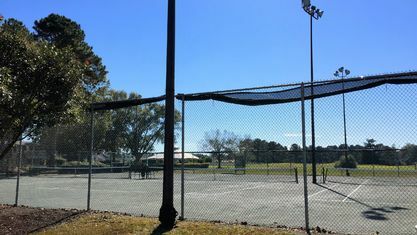 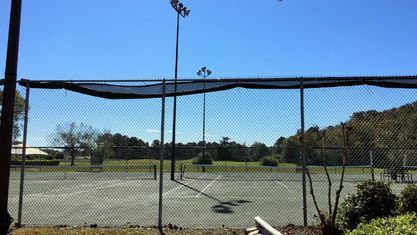 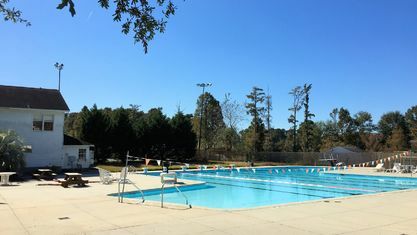 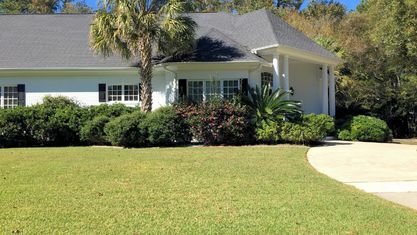 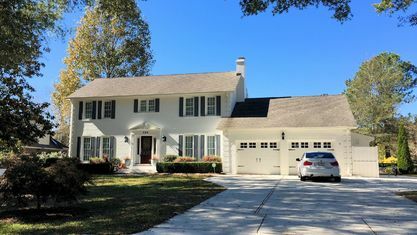 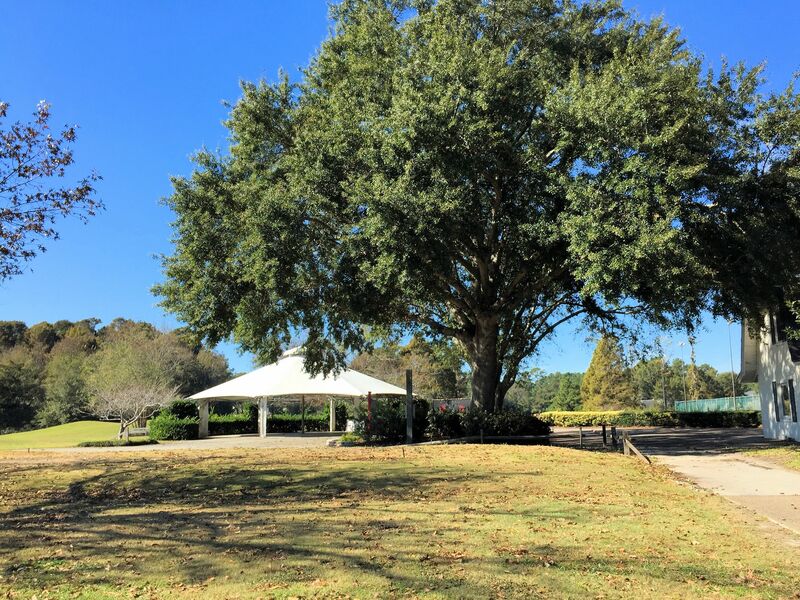 Echo Farms is a quaint community in the southern part of Wilmington, NC, located off Carolina Beach Road just minutes to Historic downtown Wilmington, The Pointe at Barclay, and Pleasure Island. 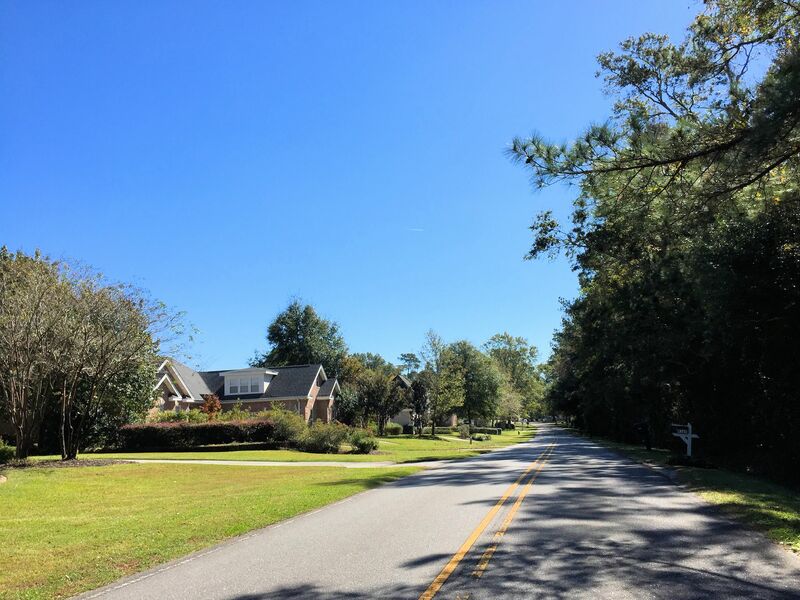 There is an array of homes to choose from in Echo Farms from townhomes to single family homes, and the age, price ranges and styles are just as vast. 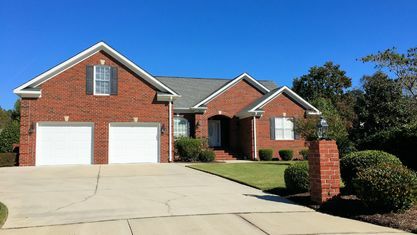 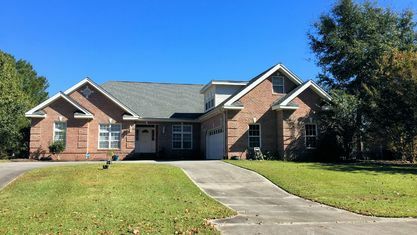 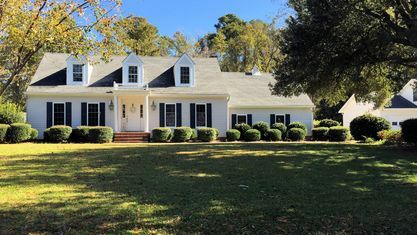 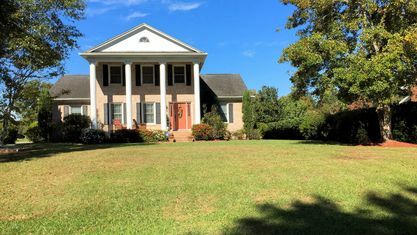 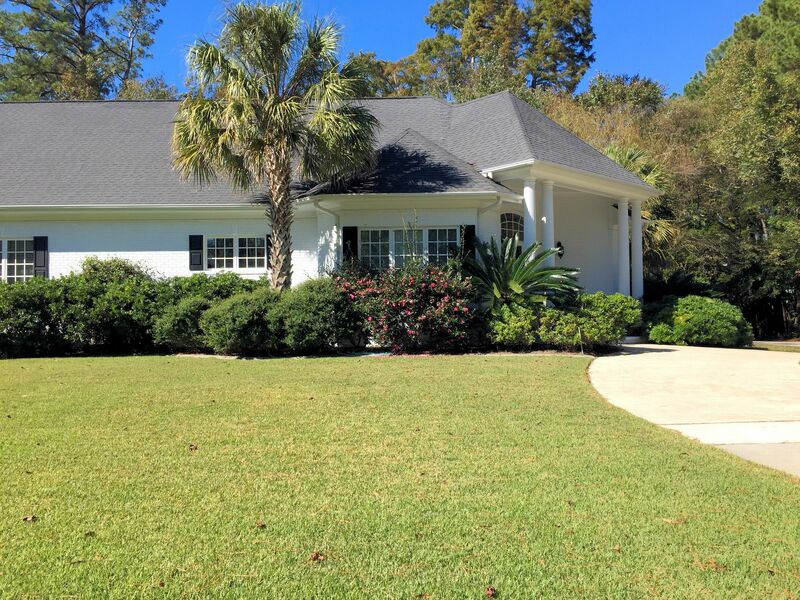 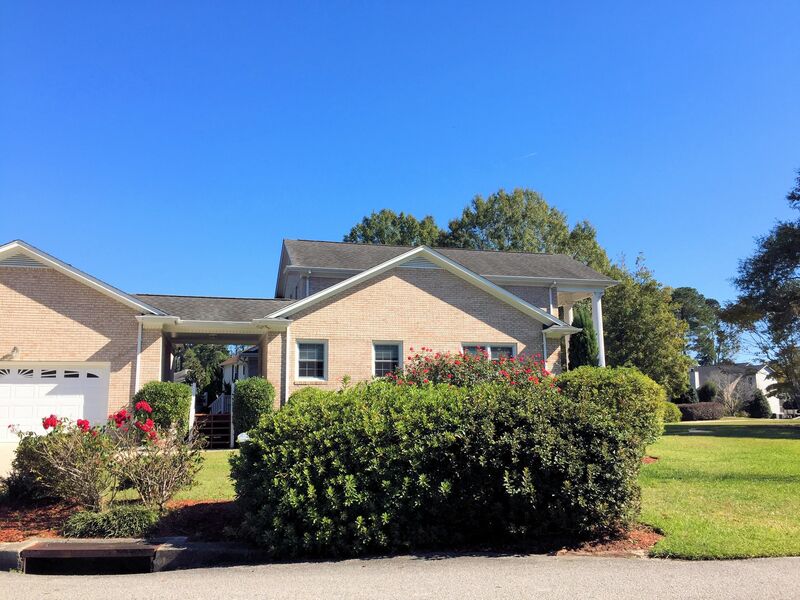 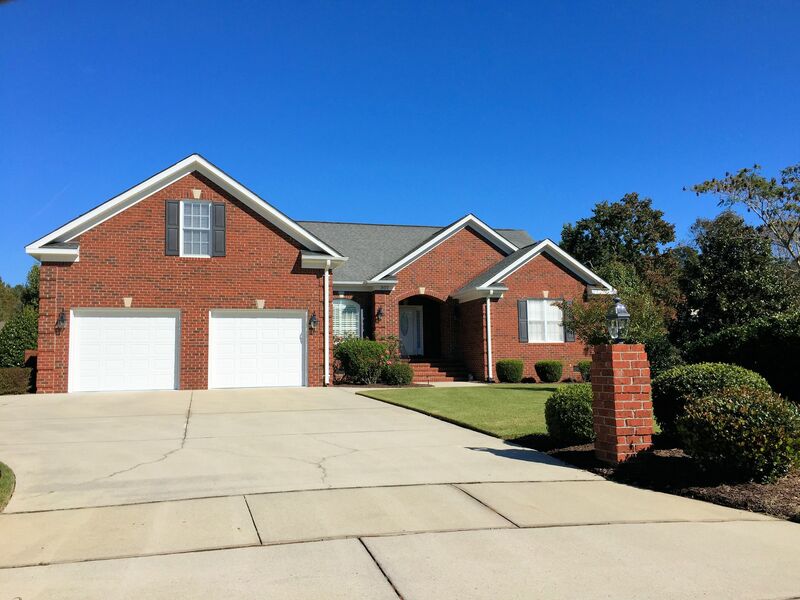 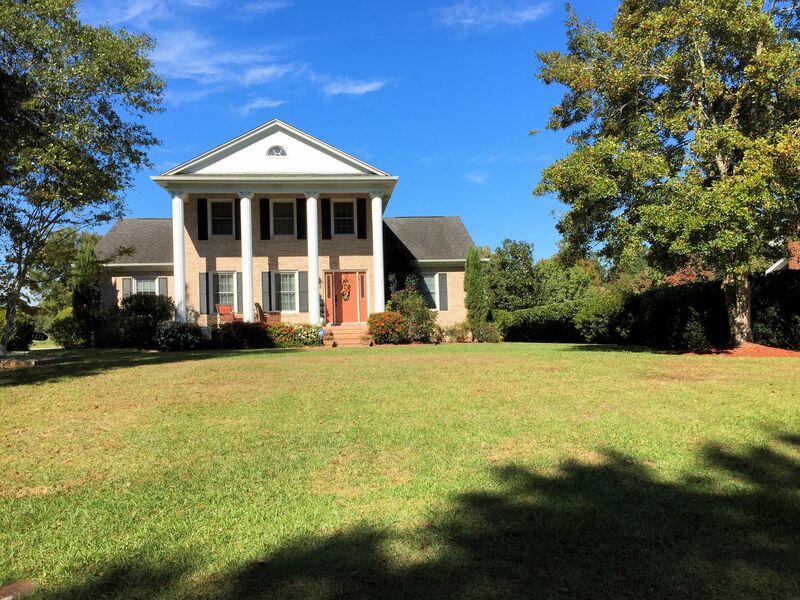 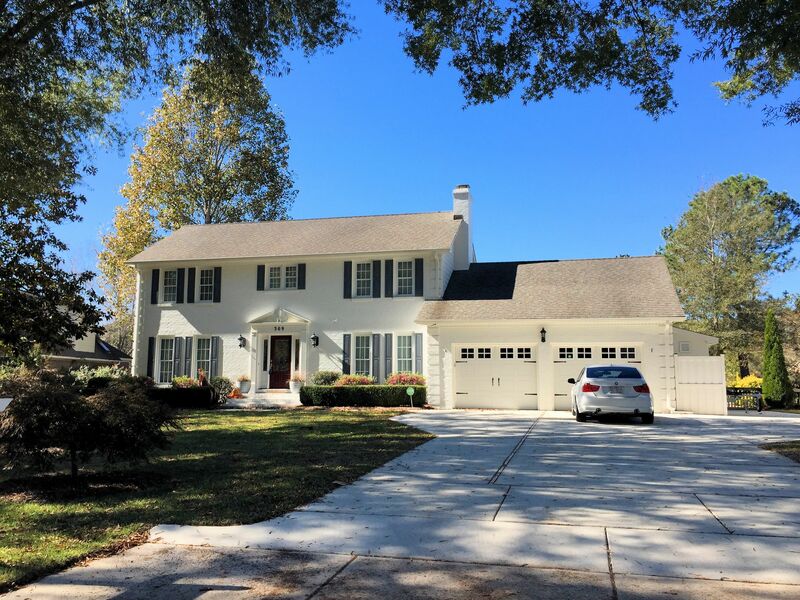 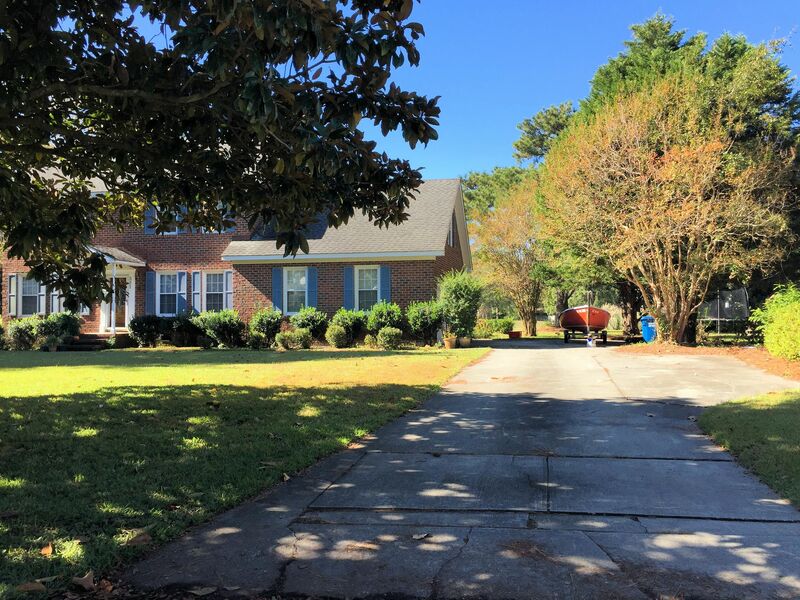 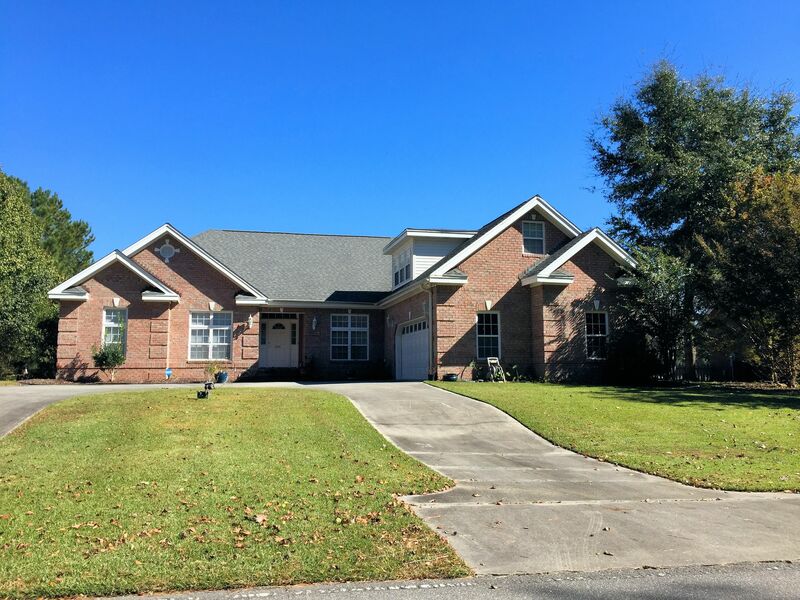 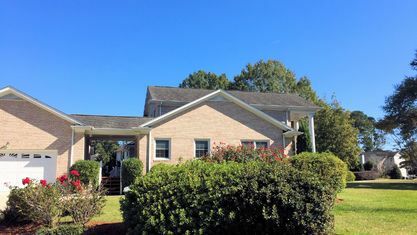 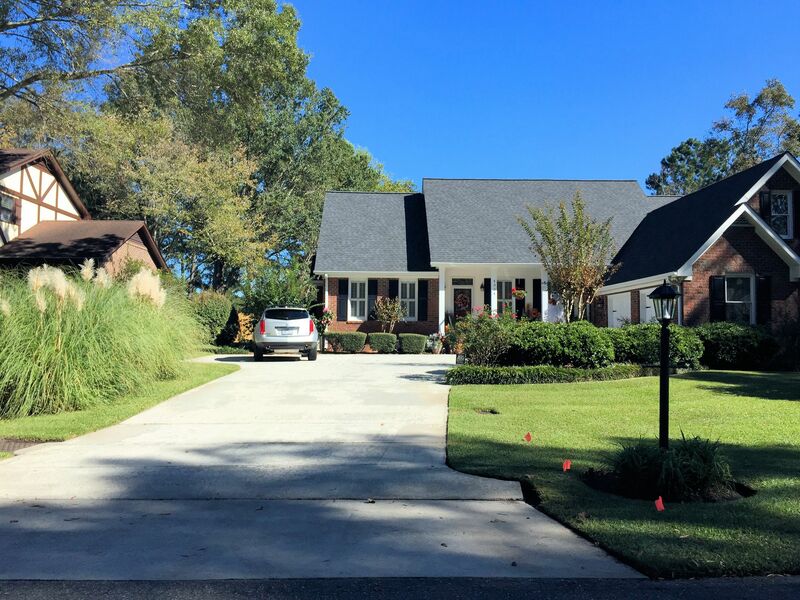 Mature landscaping is abundant throughout the neighborhood and beautiful oak trees and azaleas are plentiful. 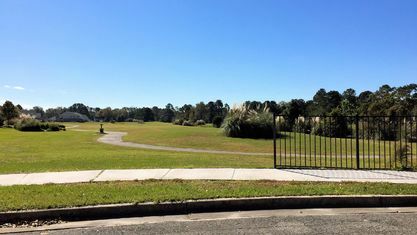 Once a golf course community, the Echo Farms golf course was recently closed after a long negotiation between the owners and the Echo Farms Homeowners' Association. 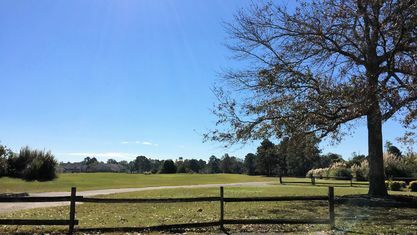 The course will be developed as a new community with townhomes and single-family homes. 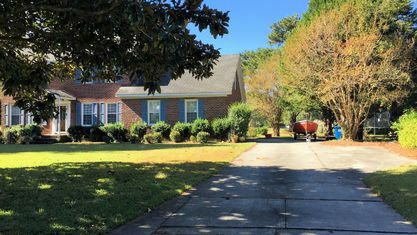 Part of the settlement between the homeowners and developers was that no apartments would be built and that 95% of the trees would be preserved. 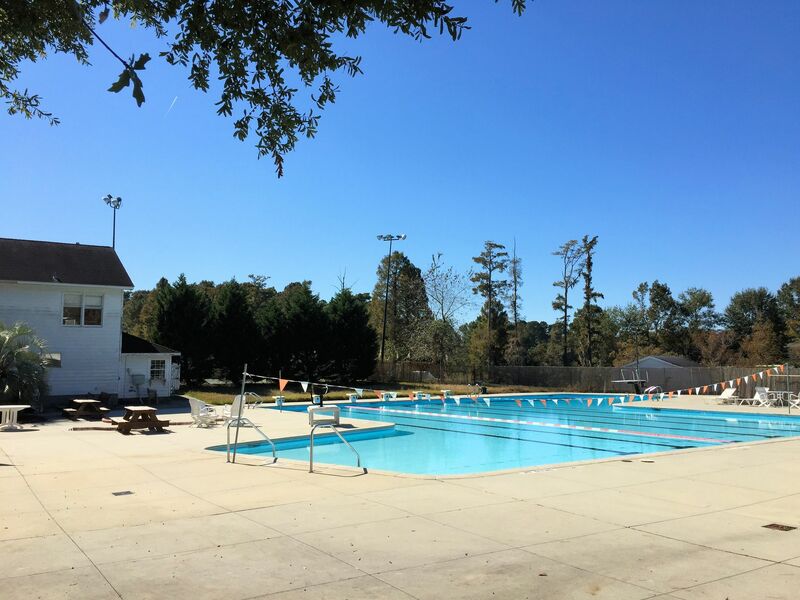 The pro shop and grille has also been closed, but the swimming pool will remain open through the summer of 2018. 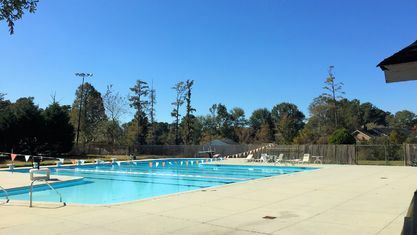 The settlement also included less land being developed, larger buffers between existing homes and new homes, conservation and maintenance of the ponds, installation of a kayak launch, and the inclusion of more walking and biking trails. 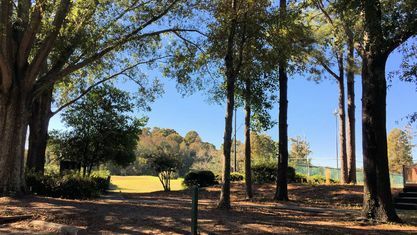 Though residents were sad to see their golf course close, there is excitement and anticipation surrounding the new developments after the developer agreed to make such generous concessions in its planning. 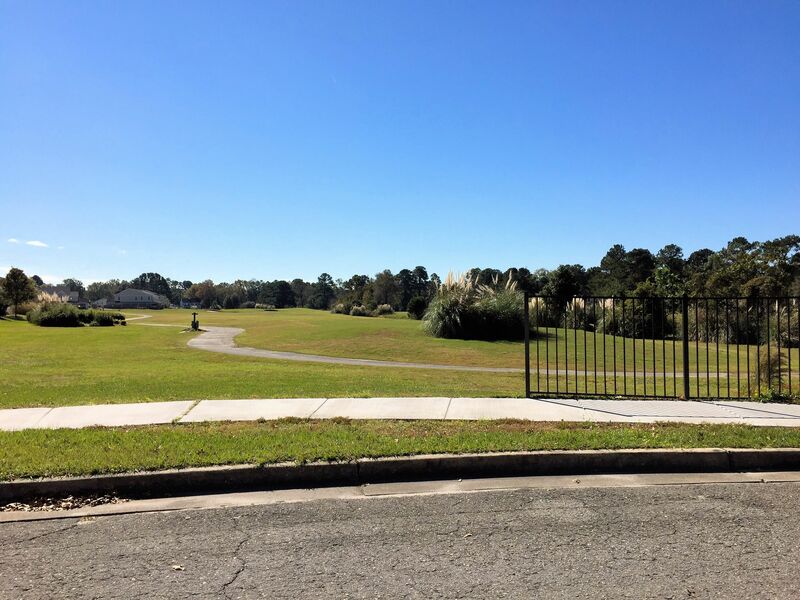 And even with the loss of the golf course, Echo Farms remains a top-tier community in Wilmington. 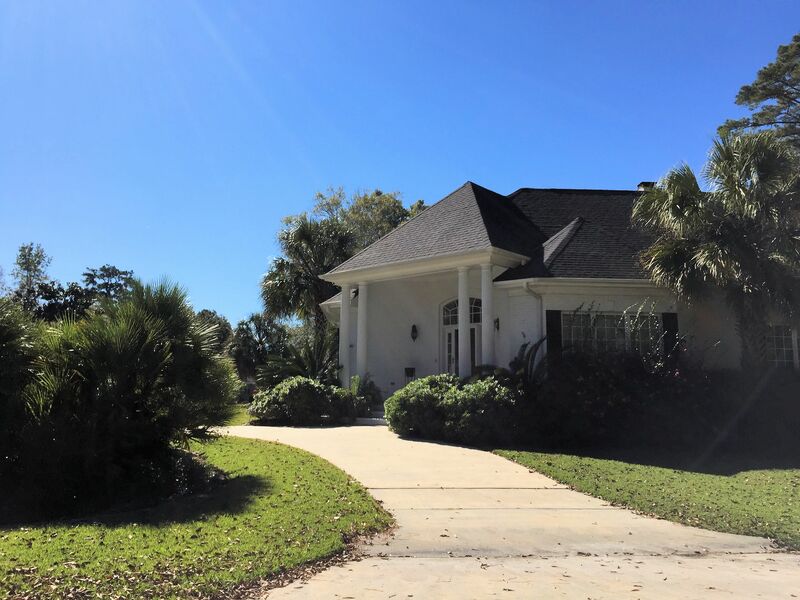 Some of the finest homes in the area exist here, and the dedication of the homeowners' association to its residents is incredible as evidenced by the lengths to which it defended the Echo Farms golf course. 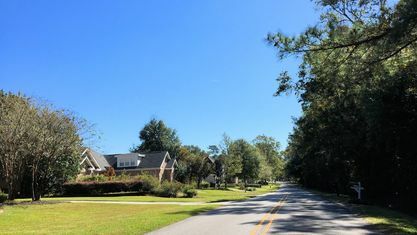 As it turns to a new chapter in its existence, Echo Farms continues to offer well-crafted, affordable homes in a quiet, immaculately maintained community. 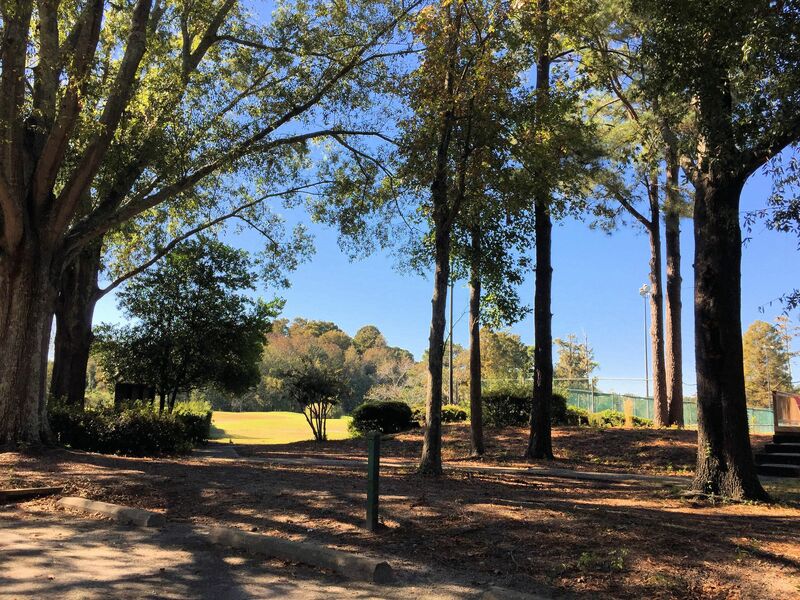 If you're interested in learning more about Echo Farms, contact the Cameron Team today or click “Let’s Chat about Echo Farms” above. 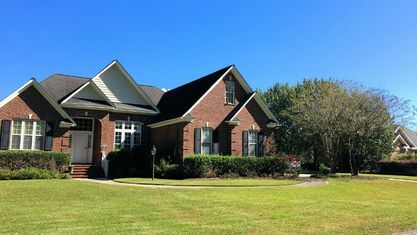 View our selection of available properties in the Echo Farms area. 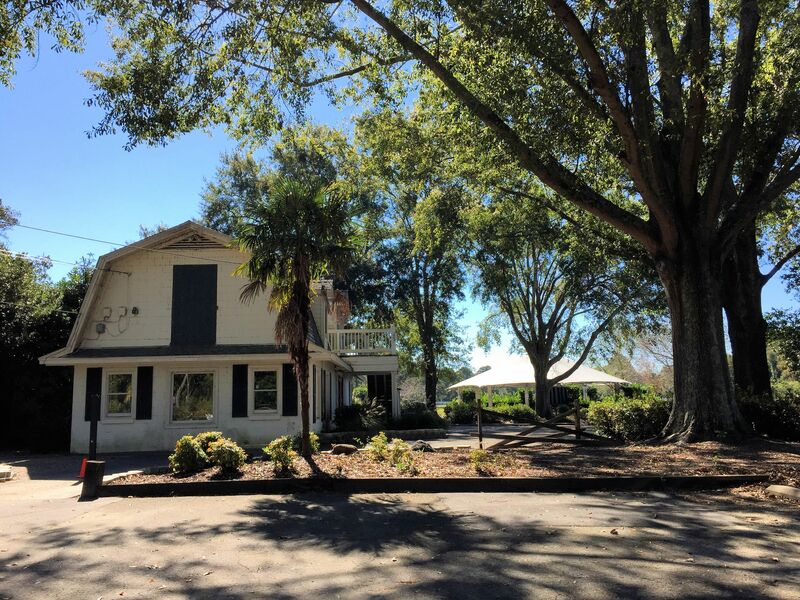 Get to know Echo Farms better with our featured images and videos.